After reigning Formula 1 champion Lewis Hamilton said the surging Haas team was the "shock surprise" of 2018 thus far, we take a closer look at the American outfit's pre-season performance. 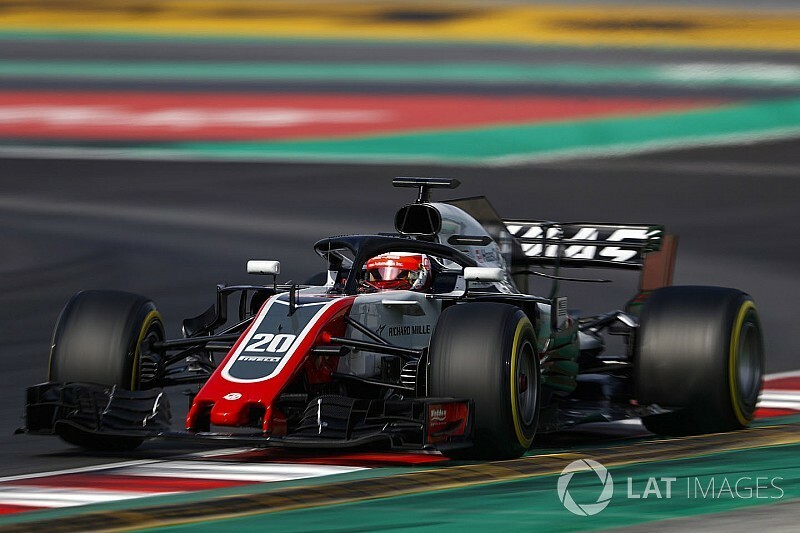 Haas driver Kevin Magnussen was sixth-fastest in pre-season testing despite only using supersoft tyres, as those ahead of him set their quickest times on hypersofts, which are two steps softer in Pirelli's 2018 range. Magnussen's 1m18.360s, set on the penultimate day of testing, was less than 1.2s slower than Ferrari's Barcelona pacesetter Sebastian Vettel. 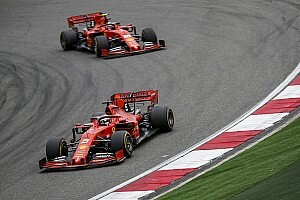 Pirelli's estimated performance steps between compounds cannot factor in things like fuel loads and teams' programmes as accurately as the tyre supplier would like, but it is unlikely Haas would have been 1.3s quicker and outpaced Ferrari on supposed tyre-corrected times. However, that does not make Haas's testing performance unimpressive. Magnussen's time came on the second of three flying laps, each separated by a 'cool down' to prepare the tyres, during a nine-lap run. That compares to Vettel's 1m17.182s on the second of two flying laps in a six-lap run just 15 minutes after Magnussen's best. So, fuel loads did not necessarily flatter Haas and track conditions were not a defining factor. Magnussen proved it was not a one-off with four more laps within a couple of tenths of his best. He never hooked up his best sectors either: his perfect lap would have been an even faster 1m18.114s. 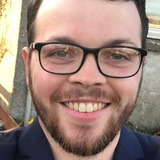 This reinforces why Hamilton described Haas as "very, very fast", although his claim that "I think you're going to see Haas up there this year" requires further scrutiny. 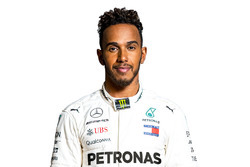 What "up there" means exactly, only Hamilton knows, but Motorsport.com's analysis of each team's race simulations roughly places Haas at the sharp end of the midfield, 1.3s a lap slower than the benchmark Mercedes drivers. 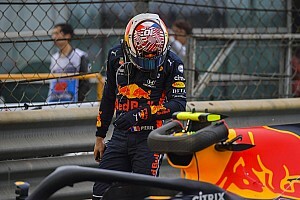 That means a repeat of Romain Grosjean's excellent sixth place in qualifying in Australia last year is possible and could be backed up in the race. 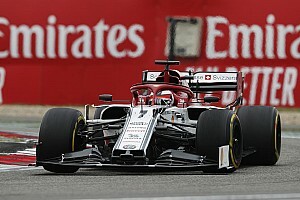 Haas has put itself in a strong position, considering recovering giants McLaren and Renault and last year's best-of-the-rest Force India had all been seen as likelier winners in what is shaping up to be a tight midfield battle. Updates are expected for all three of those teams in Melbourne, whereas team boss Gunther Steiner has said "nothing big" will come for Haas, so the midfield picture may yet change from testing. However, the suggestion Haas is only trying to make hay while others misfire early on may prove to be unfair. 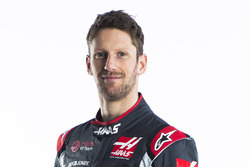 Grosjean is adamant Haas has benefitted from its early switch of focus to the 2018 car, which he feels much more in control of. He enjoyed a confidence that was evidently missing last year, and insisted the brake problems that have dominated his time with Haas have been solved thanks to a permanent switch to Carbone Industrie. Teammate Magnussen said the question mark for Haas is not building a good car, but rather execution - and the indication from testing is Haas does know how to make this package work. Now comes the harder task of putting it all together when it counts.